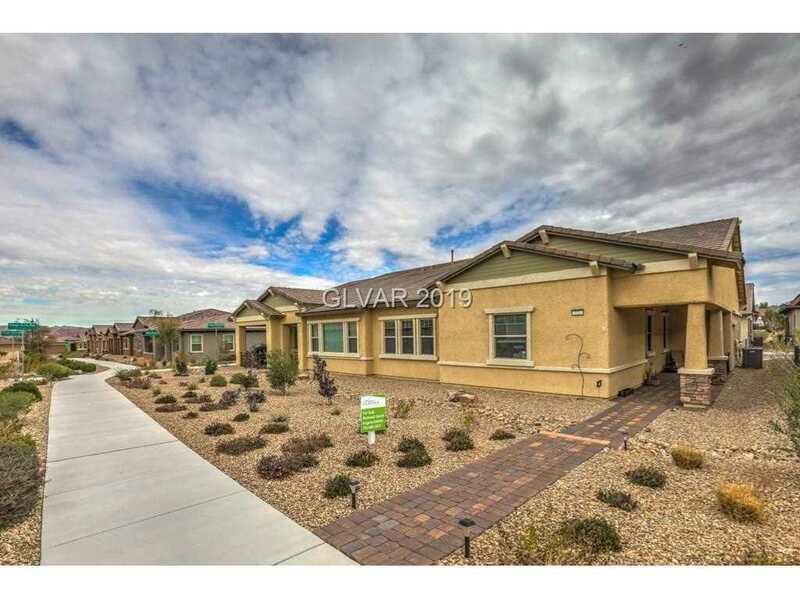 Check out the VALUE on this 2bd, 2ba plus den located in Cadence! Guard gated single story. Great floorplan with home automation, gourmet kitchen and upgraded flooring. 55+ community incl. Concierge, Indoor/Outdoor Pools and Spa, Fitness Center, Recreation Room, Social Calendar and so much more!! SchoolsClick map icons below to view information for schools near 722 Orange Plume Walk Henderson, NV 89011.